Hi, I am looking for a set of Tokai tuners from the silver star era guitars. I am looking for a set with the octagonal buttons, not the oval. I found some from an old Fernandes and they were pitted, I am hoping someone has these tuners in good condition, and would be willing to let them go for a fair price. Probably I can help you. 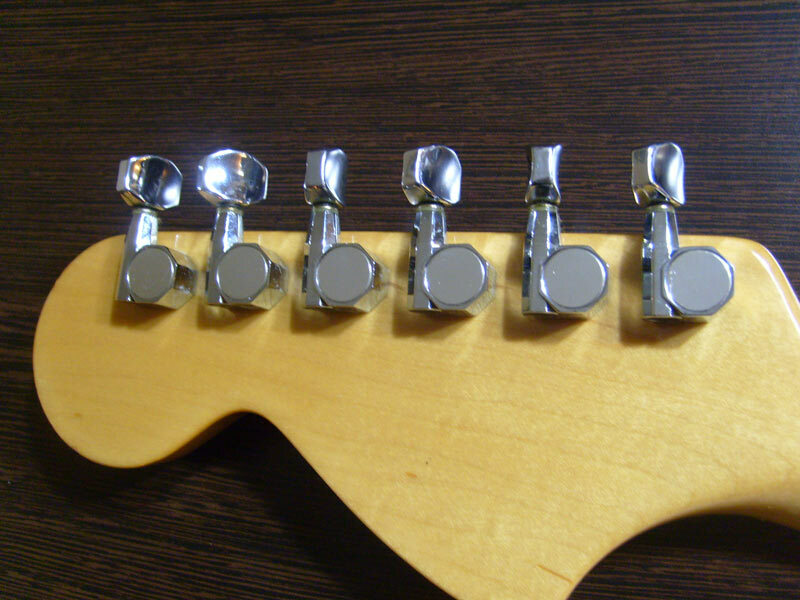 I was wondering are they identical to the tuners that came on some Fernandez guitars? they look identical to me minus the branding. I am also looking for some 78-80 double ring Tokai klusons Ls models, good luck!